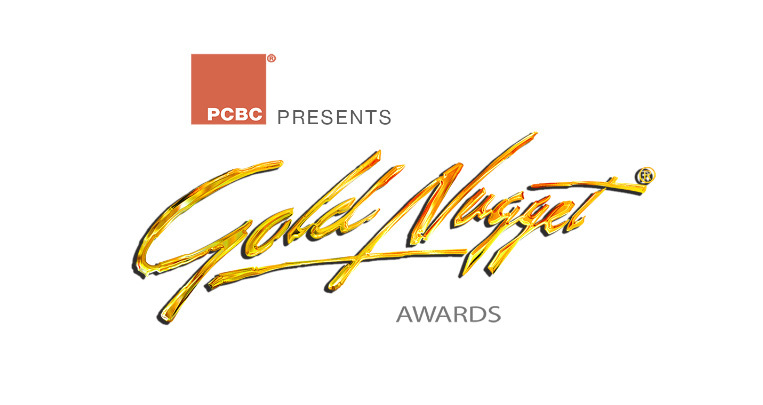 Partner Energy’s project, Vermont Villas was awarded the Grand Award at the 2016 Gold Nugget Awards presented by PCBC. The project won under the category Best Seniors Housing Community – Assisted Living/ Special Needs / CCRC. Located in Los Angeles, CA, the property provides supportive housing for special needs and Veteran seniors who are chronically homeless and those who may also be disabled. The 53rd Annual Gold Nugget Awards recognize those who improve communities through exceptional concepts in design, planning, and development. Working alongside Partner Energy are the builders for the project, Affirmed Housing and PATH Ventures, Withee Malcolm Architects, and planner Darsono Design Associates.